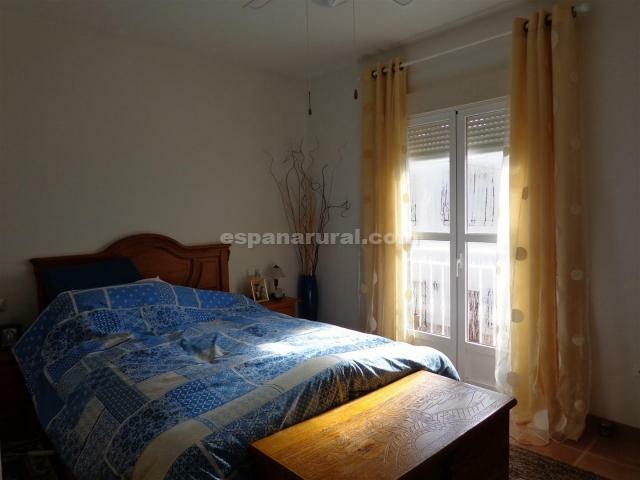 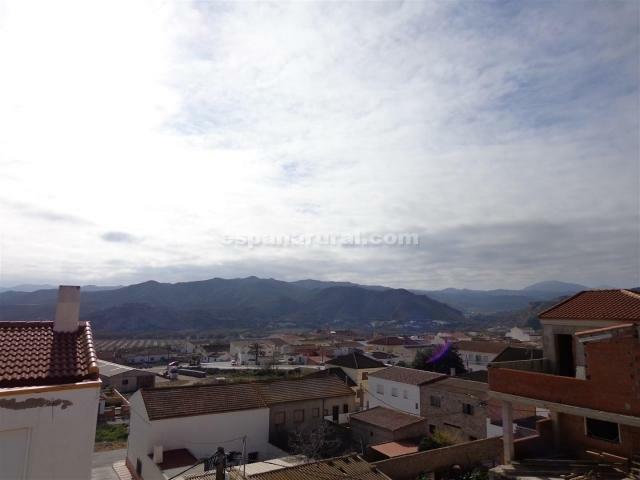 This is a spacious beautiful apartment located in the nice and charming Village of Almanzora. 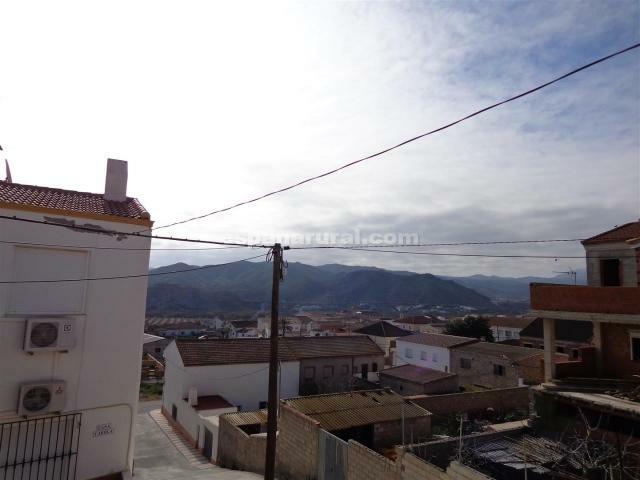 It is more to the edge of the Village therefore it is in a nice quiet location. 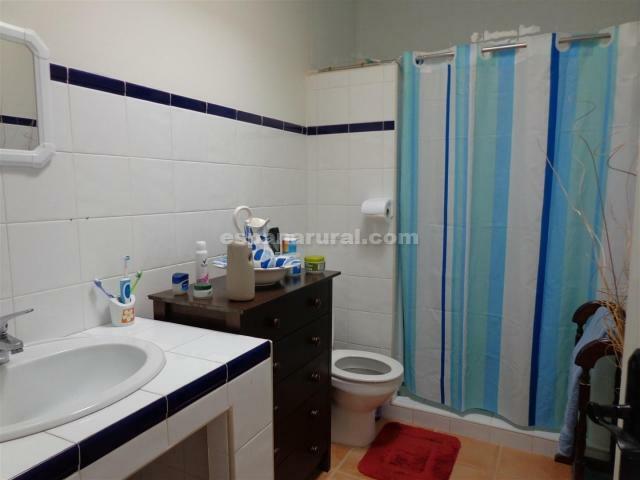 The Village of Almanzora has all the main amenities available and it is within walking distance to the property, there is good access road and parking. 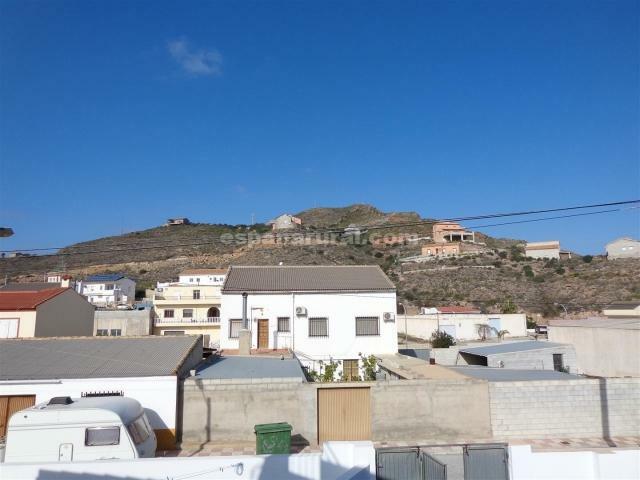 Easy drive to the main road and other larger Towns also the Airports and coast of Mojacar, Vera Playa etc. 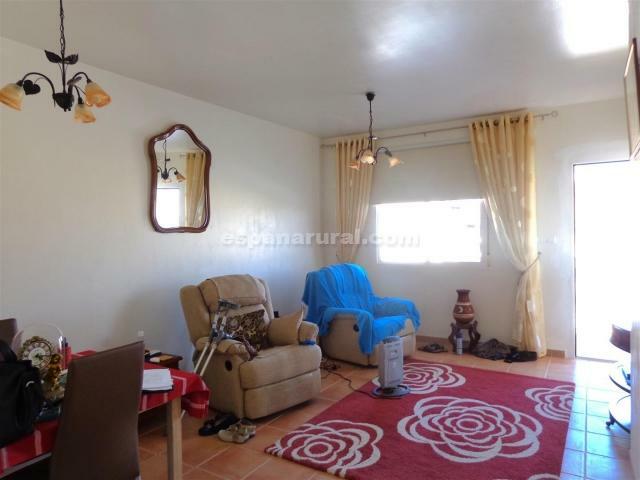 The Apartment has a secure shared for only 2 apartments, the entrance which is fully walled and gated. 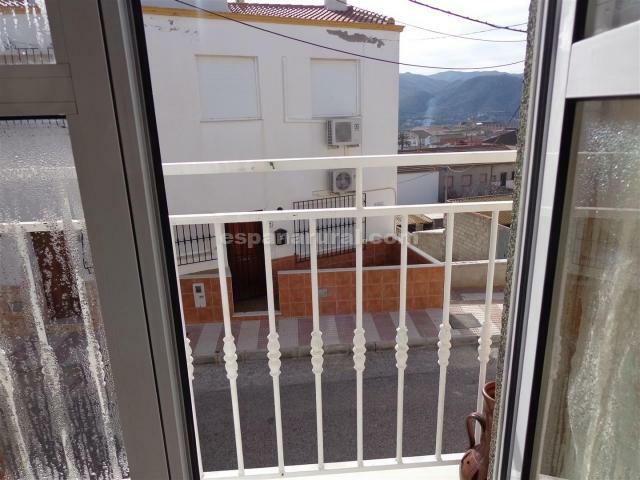 The apartment is on the 1st floor and has a long balcony fitted with a roofing for shade, inside there is a spacious lounge/diner area, a separate and large fully fitted kitchen, a family bathroom, and two double bedrooms, both have a Juliet style balcony overlooking the Village and mountains. 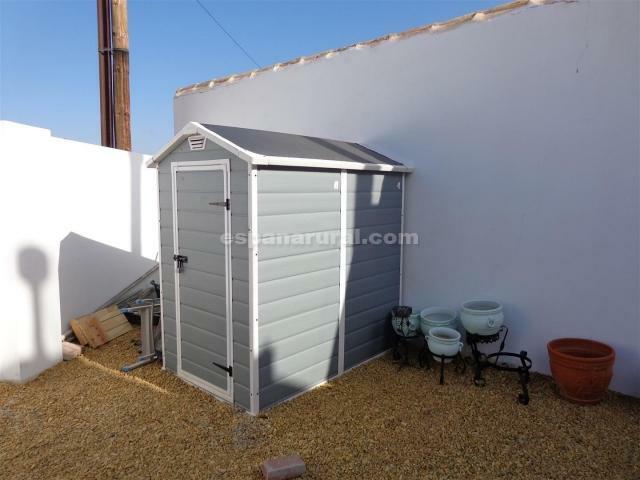 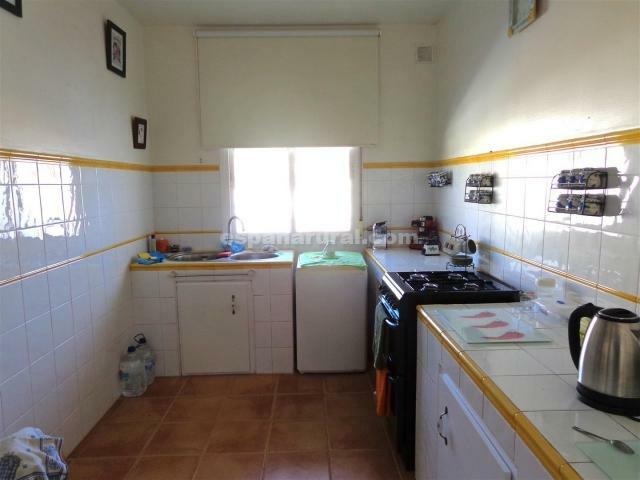 The property is in excellent condition ready to move into, excellent rental potencial. 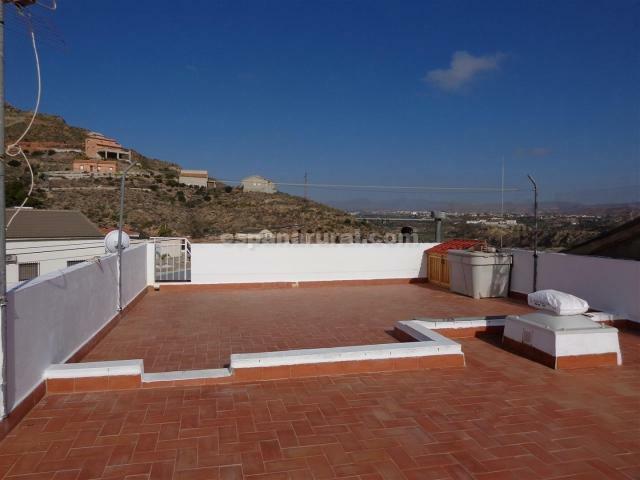 You will also find a large roof terrace with amazing views of the surroundings and of the Village. 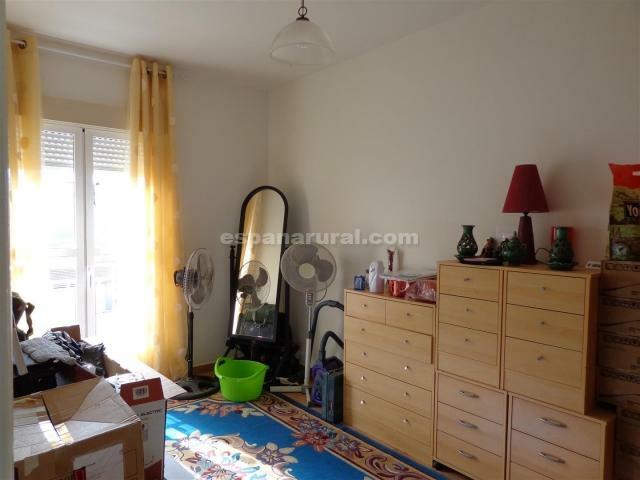 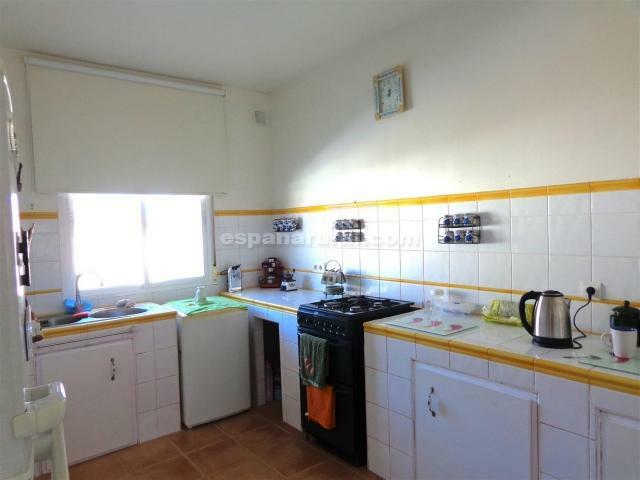 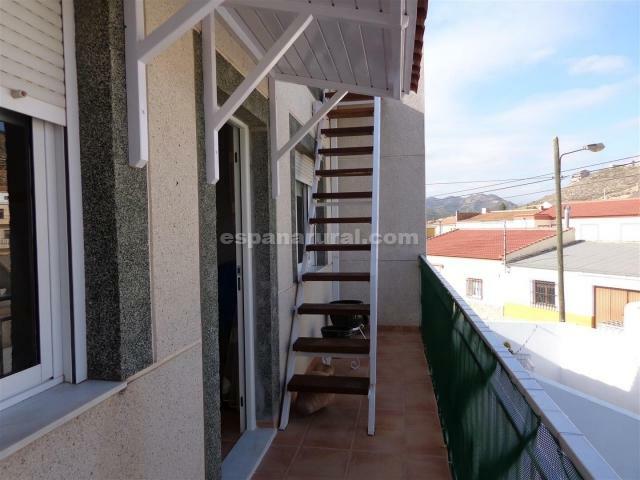 Good size apartment for sale in Almeria.